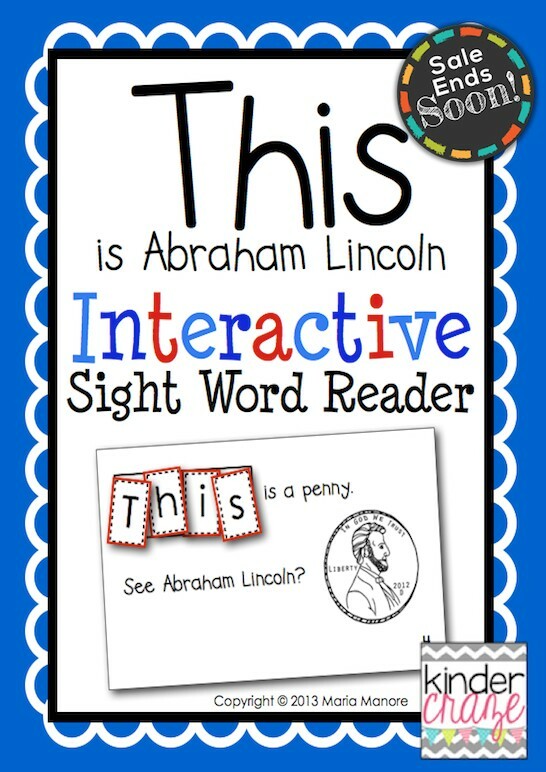 Get this free Abraham Lincoln Interactive Sight Reader from Educents.com for a limited time! DON’T forget that FHD readers can use the exclusive coupon code FHD20 to take an additional 20% off all Educents orders. Click here for the free Abraham Lincoln Interactive Sight Reader.